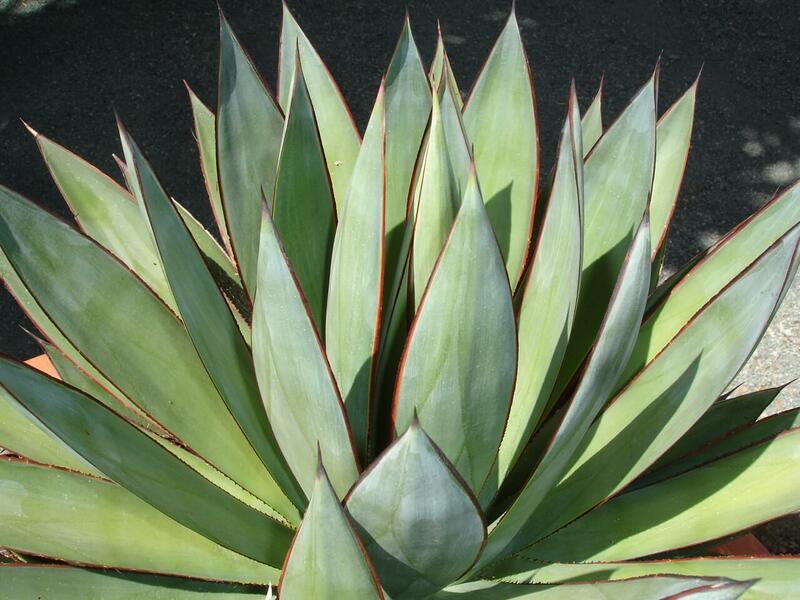 The stunning, architectural beauty resembles the yucca species, developing a ten- to twelve-foot trunk and large rosette of foliage. It is one of the larger plants found in the Nolina genus. As the plant matures, it may develop multiple heads and older leaves can form a shaggy look along the trunk if not removed. It produces two- to three-inch-long, bluish-green leaves with tiny serrations along the margins. The older, mature foliage is less flexible than the juvenile leaves. 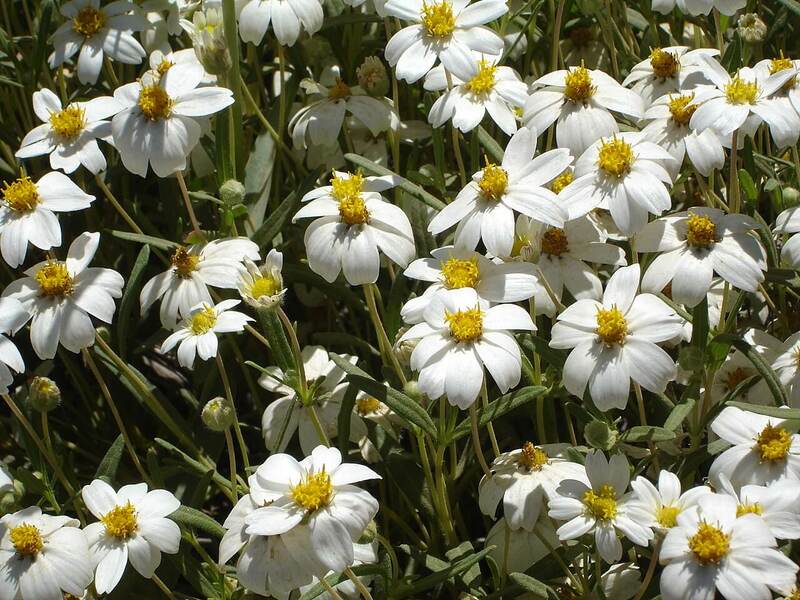 In summer, mature plants send up a four-foot flower spike that is densely packed with many tiny, whitish-tan flowers. Use it as a focal point around ponds, fountains, and water features for a tropical or bold appearance. 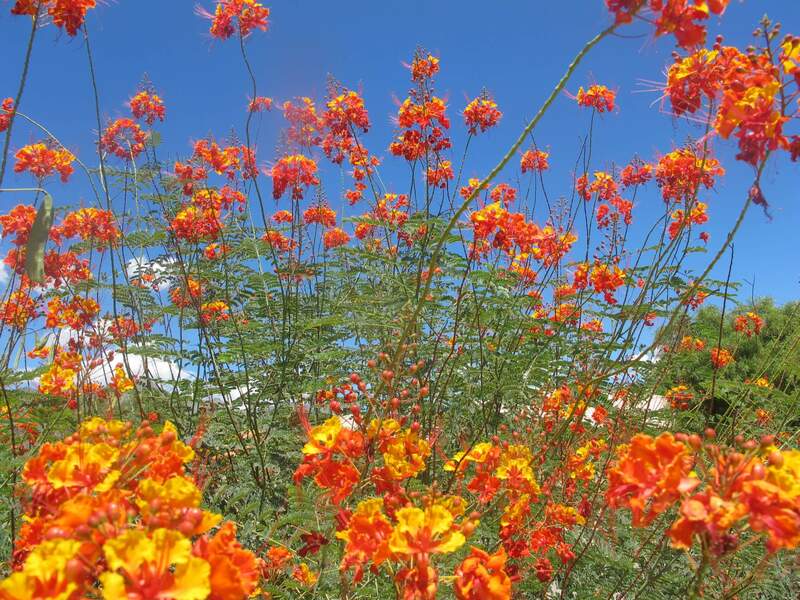 It is native to the Mexican state of Tamaulipas. 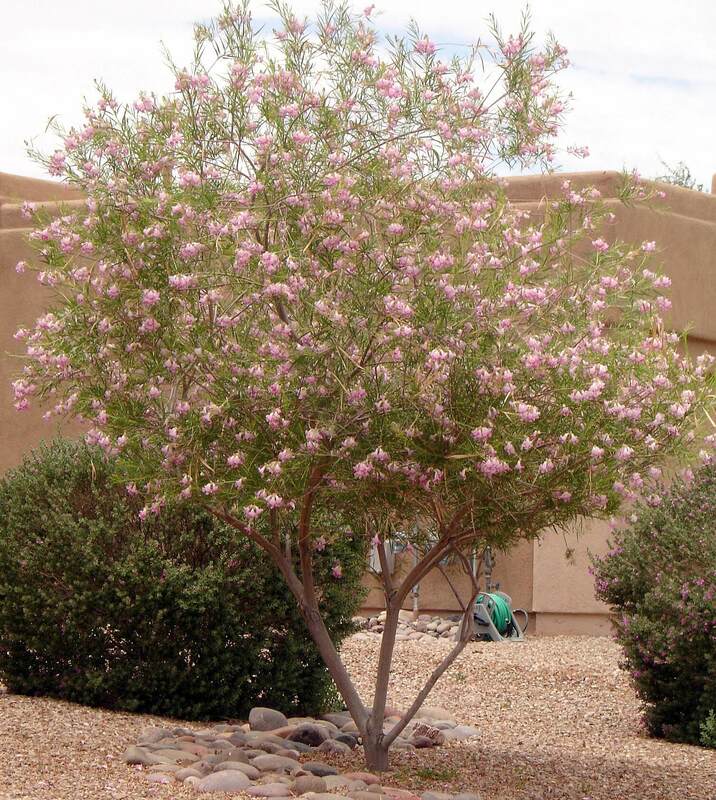 The plant enjoys full sun with plenty of reflected heat or light shade. 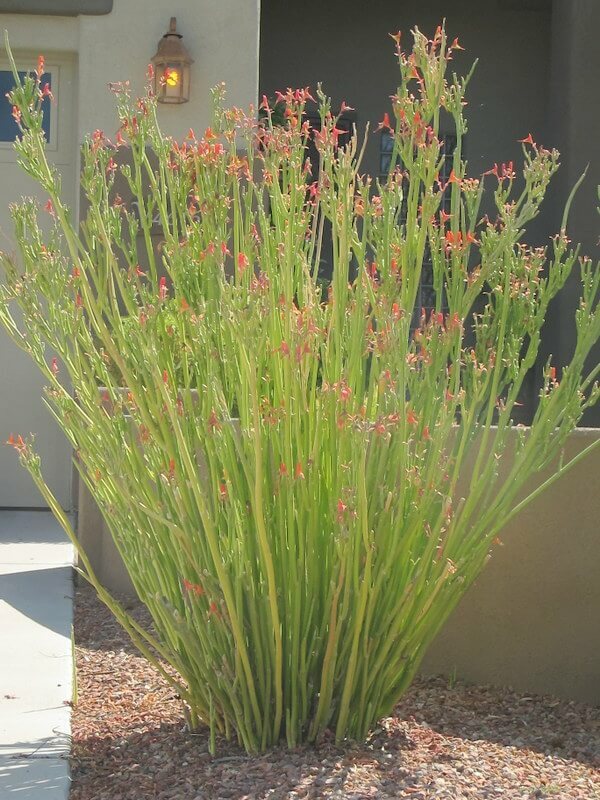 It is drought-resistant during the winter months but prefers supplemental irrigation during the hot, dry summer. Only lightly water it during the winter months and avoid over-watering. 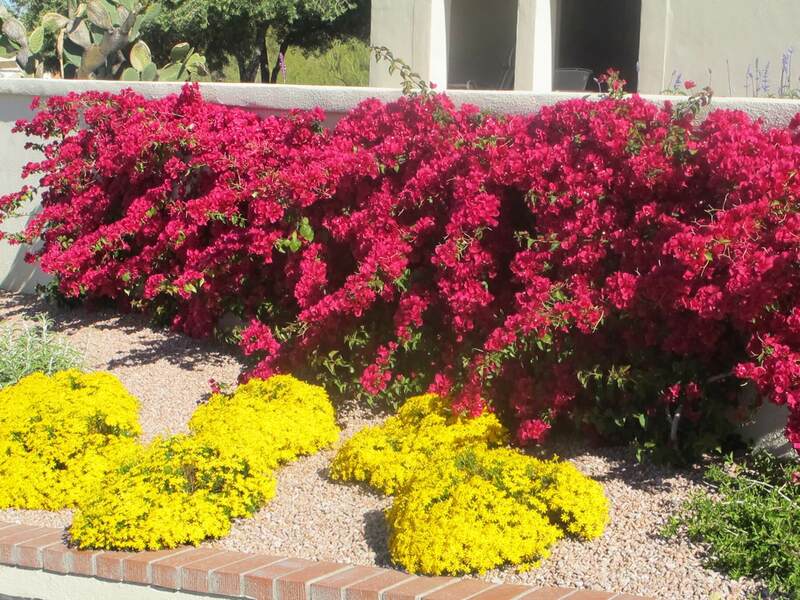 It is hardy to ten degrees Fahrenheit and needs well-draining soil to look its best. Use caution when working around this plant. Its tiny teeth along the leaves can inflict cuts.